Millimeter waves occupy in the Extremely High Frequency band (30 GHz to 300 GHz) of radio frequency spectrum. This frequency band has wavelength ranging from 10mm to 1 mm and thus called millimeter waves. 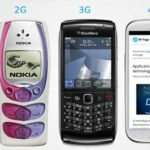 5G is one of the most discussed technologies in recent times. 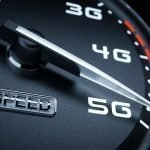 Due to its requirement to support higher data rate, 5G will be using millimeter waves (between 24GHz and 86 GHz range). Tech companies are testing and investing in WLAN infrastructure with the support of millimeter waves. Small cell concept could choose millimeter waves for its future implementation. Millimeter waves can replace traditional fiber optic transmission lines connecting mobile base stations. Millimeter waves can be used to transmit ultra high definition (UHD) video to HDTV wirelessly. Tiny transmission modules can be integrated to devices for HD transmission from digital set top boxes, HD game stations and other high definition video sources. 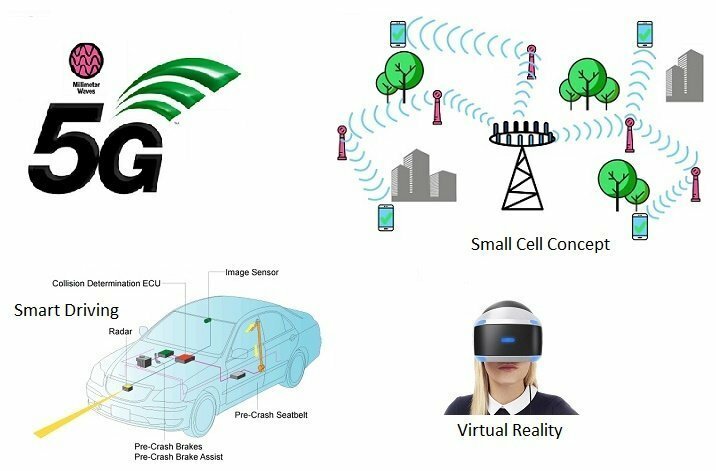 Wireless Gigabit Alliance – WiGig is a technology designed to support future audio and visual media devices and wireless display interfaces at gigabit rate. High performance transmission of data between devices and computers can be achieved using WiGig transmission protocol. Millimeter waves are perfect candidates for satellite communication. At higher altitudes of orbits, it operates perfectly with massive data rate and low latency. Autonomous driving is a hot topic in technology world. It requires detection of passengers and other obstruction in real time and low latency. Accurate detection is important and necessary decision has to be made in millisecond time frame. Millimeter waves are best option for detection radar for automobiles. Millimeter wave human body scanners are getting popular nowadays. It has the ability to scan with high precision and cause less harm to human body. 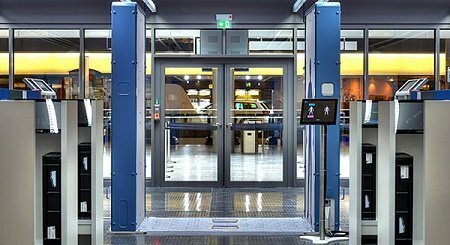 Technology giants like Rohde&Schwarz has recently introduced millimeter wave human body scanner for airport security. It uses transmit power of I mW and operates at frequency range between 70 GHz to 80 GHz. High frequency radar technology has been developing and emerging for multiple applications. It uses one the property of millimeter waves called beamwidth. Miniature sized radar on single chip has been developed using sophisticated semiconductor technology. It can be used for motion sensors, automatic doors, collision avoidance systems, intrusion alarm devices and speed detection of vehicles etc. Virtual reality applications are the future of multimedia world. Millimeter waves perfectly fit for virtual reality devices. It can support high bandwidth which is necessary for high definition video and audio transmission. 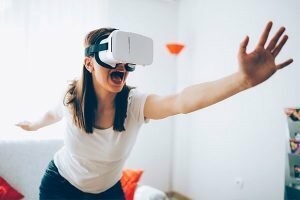 VR devices allow high speed tethering from computers, other multimedia devices and offers excellent user experience. Researchers found that millimeter wave technology can be used in medical applications like treating acute pain. Millimeter wave therapy uses frequency ranges between 40 Ghz and 70 GHz to experiment several medical conditions. Millimeter waves can support higher data rate due to higher bandwidth. Conventional higher data rate transmission required fiber optic cable installation. It has difficulties for implementation, maintenance and it is not economical. Any damage to the fragile fiber strand could cause full disruption of the transmission system. Millimeter wave technology can easily achieve 10 GBps data rate for communication. Another major advantage of millimeter wave technology is its tiny component size. Modern smart devices and mobile phones have to be efficient and small in size. Millimeter waves are complex and it enables high security transmission. Millimeter waves require line of sight communication. One of the major disadvantages of the millimeter waves are distortion from atmosphere. This phenomenon can be observed in digital video broadcasting (D2H services). During cloudy atmosphere, DVB services will be distorted due to poor signal quality. Due to higher distortion from atmospheric conditions like fog and dust, it is not suitable for long distance communication. Millimeter wave architecture is complex, it required advanced technology infrastructure to develop a system. Millimeter wave technology is one of the fastest growing technologies in this decade. Higher demand for high speed data, ultra high definition multimedia, HD gaming, security and surveillance etc will drive millimeter wave technology to next level. It will continuously develop and offer wide spectrum of applications in the future.